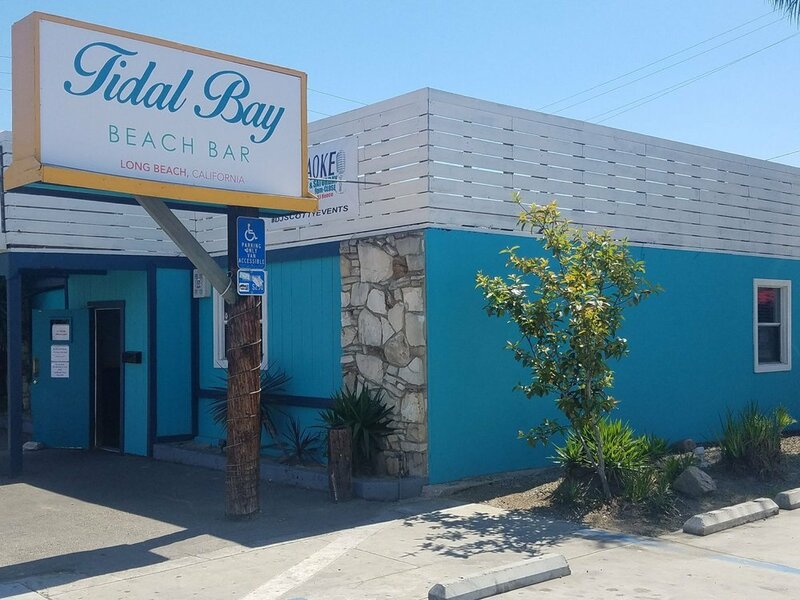 Tidal Bay Beach Bar in Long Beach is a fun local bar. 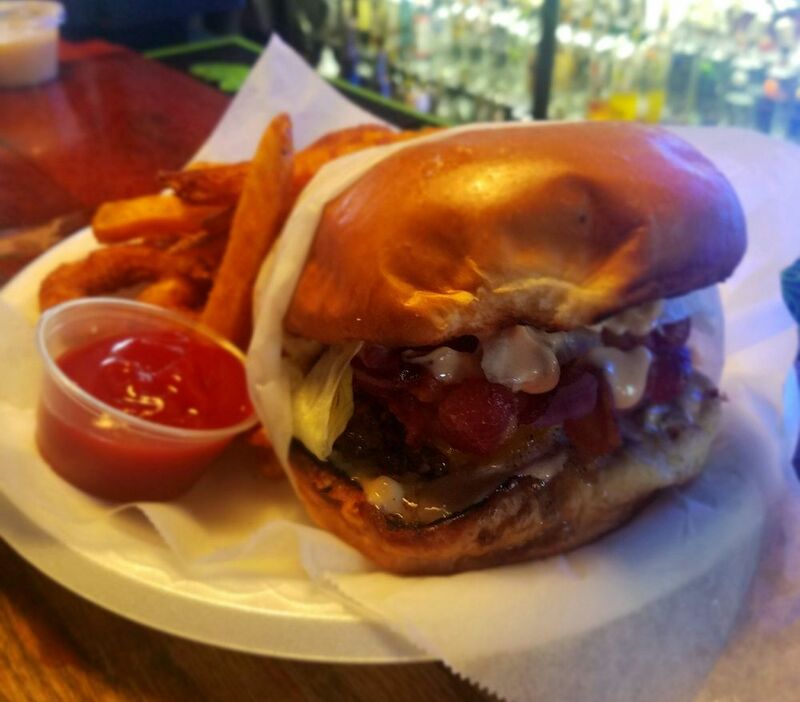 Great food and drink specials. Live entertainment for every one, including Taco Tuesday, Live Bands, DJs, & Karaoke. Outside Patio, pool tables, ping pong table, & TVs throughout.